Amtrak is about to announce a new New Jersey – New York tunnel that will replace the project Governor Chris Christie killed just months ago, according to NJ.com. The tunnel will be exactly the same as the previously proposed tunnel, except that it will end at Penn Station instead of Manhattan’s shores. New Jersey Democratic Senators Frank Lautenberg and Robert Menendez are pushing the project. The tunnel has yet to be funded, and will likely cost $10 billion. 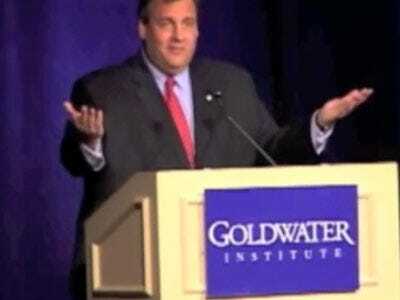 Whether Republican Governor Christie is interested in supplying money from New Jersey’s coffers is unknown.